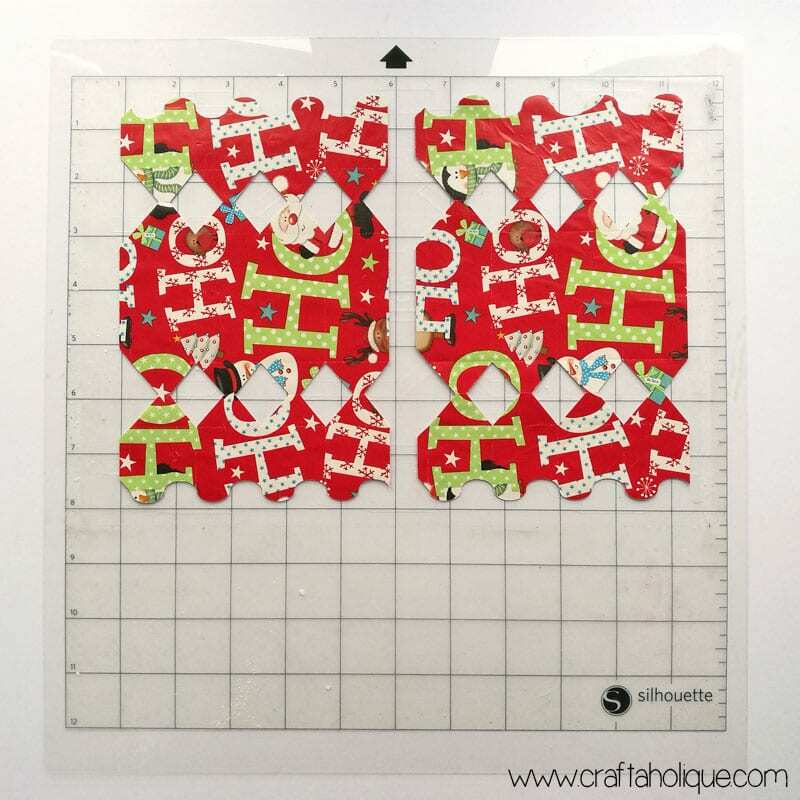 I have a fun tutorial for you today on how to make your own Christmas crackers using the Silhouette Cameo! 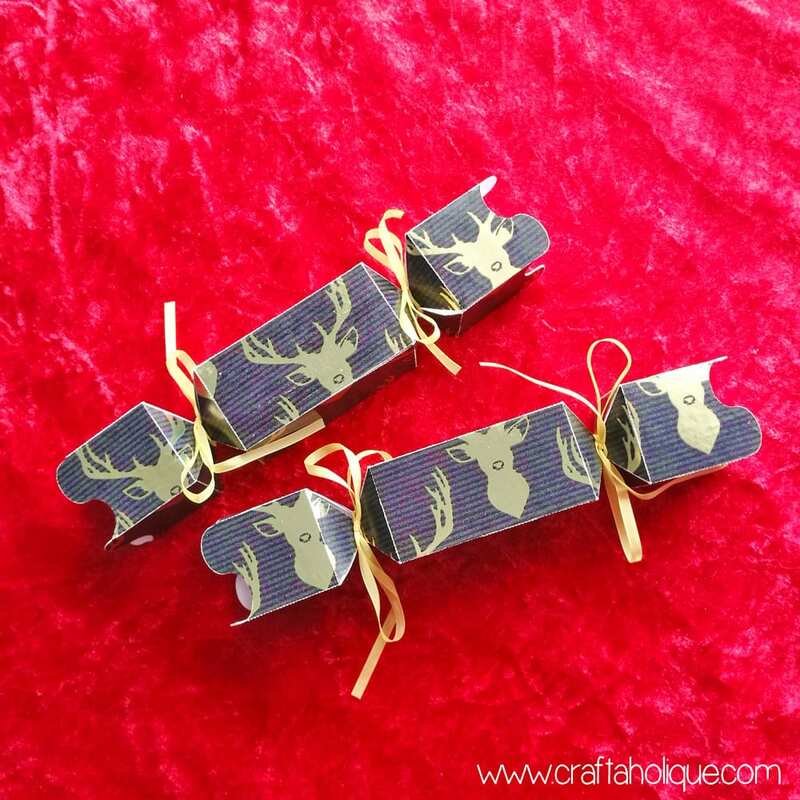 The great thing about making your own crackers for your Christmas table decor is that you can fill them with really unique token gifts as well as funny jokes that your dinner guests will love (let’s face it; shop-bought crackers can be a bit lame). 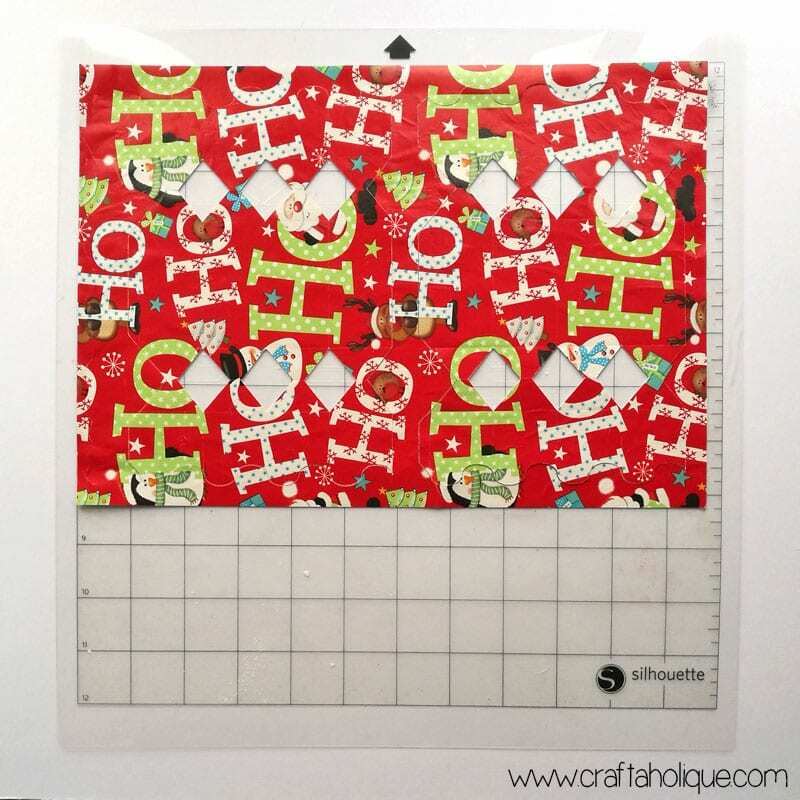 Cut out enough Christmas wrapping paper to stick to one piece of A4 card. 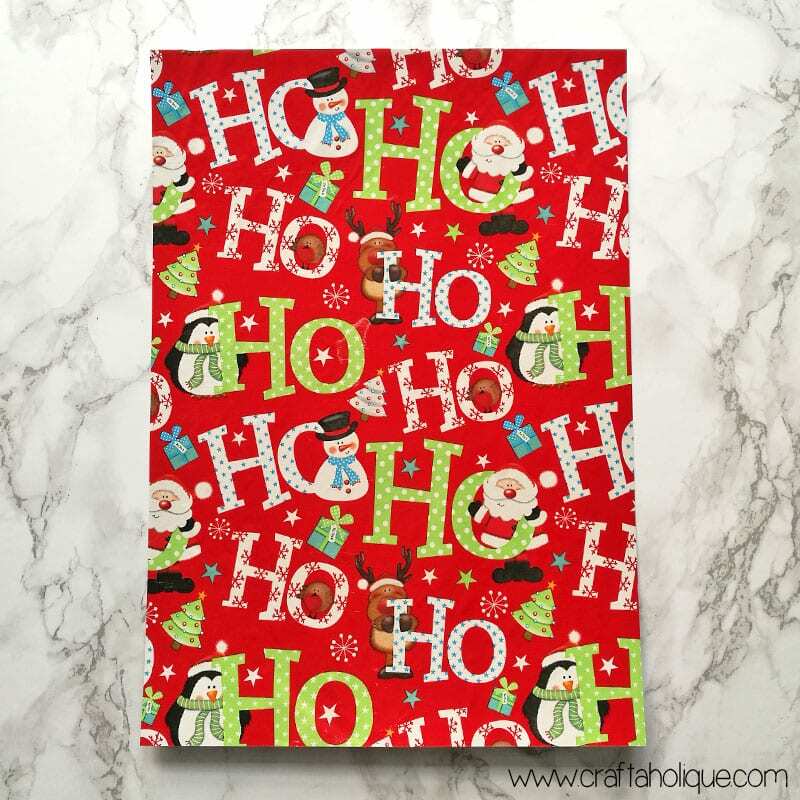 The wrapping paper you choose will be the basis for the cracker design, so make sure it’s nice and festive! 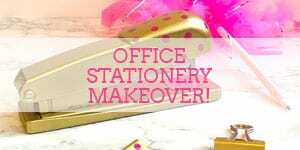 Cover all of the card with the glue so that the wrapping paper sticks down everywhere. Trim the edges with scissors when you’re done, so that there is no wrapping paper overlapping the card. Line up the card in the top corner of the Silhouette cutting mat. The cutting mat is sticky, so the card will stick into place. Then load the cutting mat with the card on top into the Silhouette Cameo. 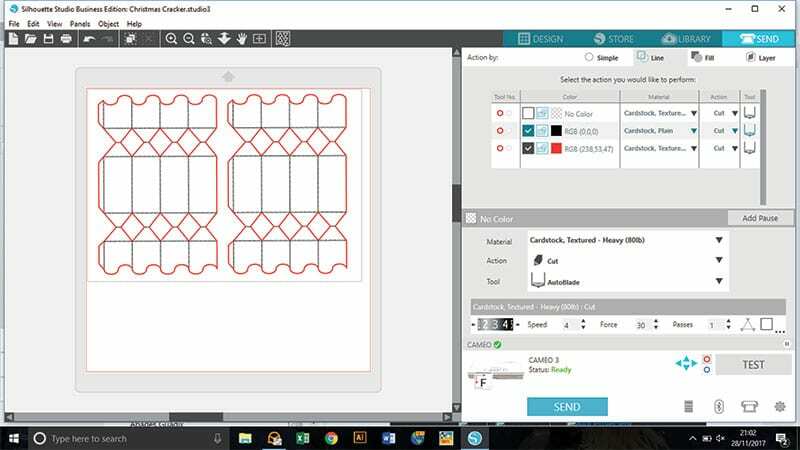 Open up the Silhouette Cameo Studio software onto your PC or Mac and then open this cutting file that I’ve designed. Hopefully, your screen should look something like the above screenshot at this point! Within the design, you’ll see two cracker shapes with black lines and red lines. The black lines will be perforated and the red lines scored. Access the “SEND” menu, click on the “Action by” line and make sure your settings are like those in the screenshot, with the boxes selected next to the red and black squares. The click the blue “SEND” button at the bottom. When the cracker shapes have been cut, you can then weed away the excess around the edge and the little diamond shapes in between the crackers. See photos above. You can use a craft knife or Silhouette weeding tool for this. Once you’ve weeded away the excess, remove the main cracker shapes from the cutting mat. The easiest way to do this is to turn the mat over and peel the mat away from the shapes. 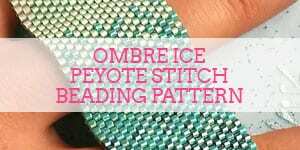 Take care around the small dotted lines near those diamond shapes as they are very delicate! Step 4: Fold your crackers! Make sure all the wrapping paper edges are stuck down before you begin folding. 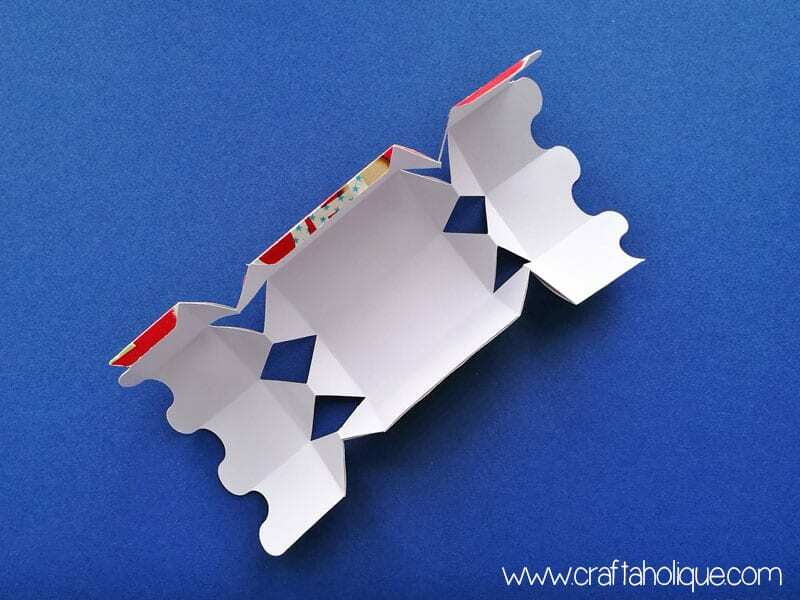 Then fold the dotted lines first, at both ends of the cracker, to create the concertina effect. Then fold the cracker along the score lines afterwards. Glue the edges together on the folded tabs and stick! You may want to glue cracker snaps into place at this point too, so that the cracker “pops” open when pulled. When the cracker is dry, you’ll be able to pull on the handles to open up the middle and slot in a little gift or joke. 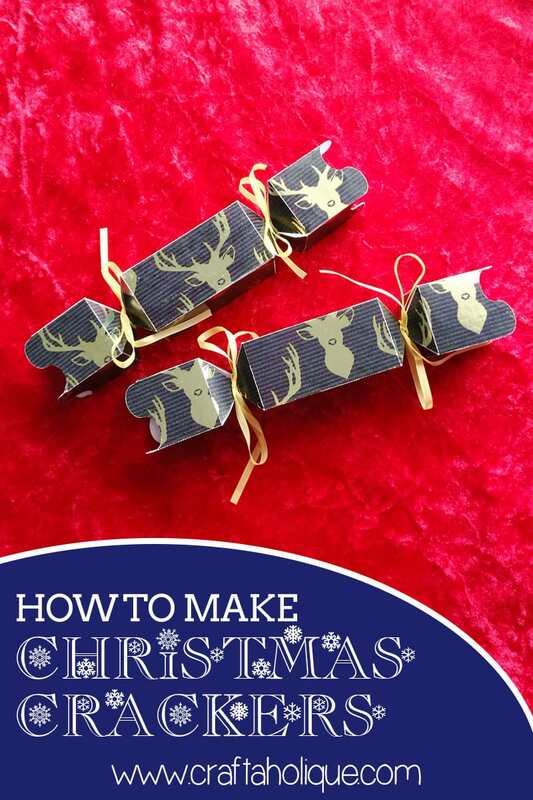 To finish, tie a little ribbon around the handles to pull the cracker closed and to make them look pretty! 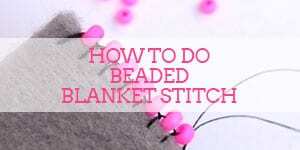 I hope you enjoyed this tutorial – let me know if you decide to make some! *Affiliate links to Etsy and Amazon are included in this post. This means that if you make a purchase through one of my links, I will earn a small commission at no cost to you. Craftaholique is a participant in the Amazon Services LLC Associates Program, an affiliate advertising program designed to provide a means for sites to earn advertising fees by advertising and linking to www.amazon.co.uk and www.amazon.com. I only ever recommend products that I think are great and any commissions help me to keep this site up and running. Thank you for using my links if you’re able to. As a kid I always made crackers, with old toilet roll tubes and my poor mum had to find gifts that would fit inside. It was always lots of fun though. Yours are a very classy looking upgrade. The square shape is lovely, makes them a little bit different.